David Valmorbida’s family has been involved in the food industry in Australia for over 60 years. The Valmorbida name is synonymous with the creation and development of many well-known brands such as Sirena tuna, Val Verde tomato products, Deep Spring mineral water and Moro olive oil. 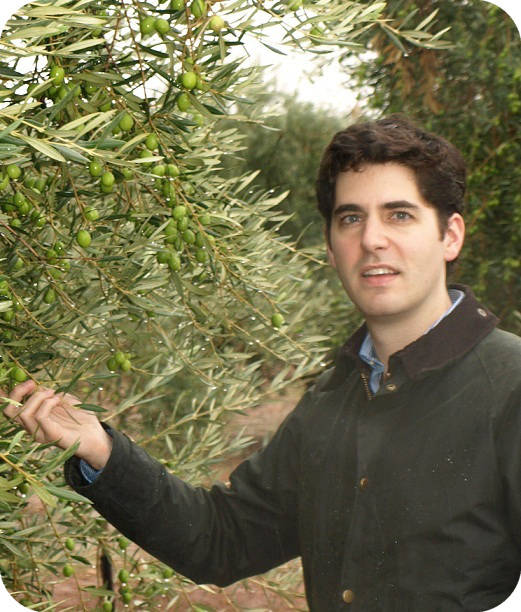 His company, Conga Foods, has also recently launched a new Australian olive oil called Squeaky Gate. David is passionate about growing the olive oil industry in Australia to the benefit of growers, importers and consumers alike. He will share his thoughts on how to play in an increasingly competitive market while helping the industry to remain vibrant, dynamic and robust.